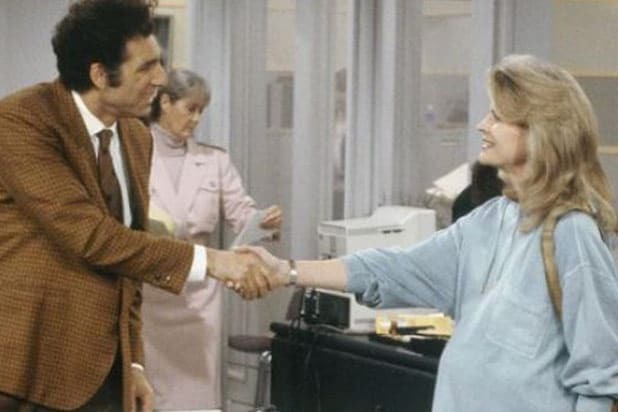 “Murphy Brown” is returning to television on CBS for 13 episodes during the 2018-19 season — and on May 18 it will have been 20 years since its finale episode aired. While a lot has changed in media since Candice Bergen’s Brown hosted the fictional news broadcast “FYI,” one thing that hasn’t changed is how hard it is to find good help. One of the show’s longest recurring gags was how nearly every week Brown had a wacky and incompetent new secretary, everyone from a man with a Hitler mustache to a pleasant looking woman who worshiped Satan. Over 90 people sat in that assistant’s chair over the show’s 10 seasons, including some celebrity cameos, but not one of them lasted. Paul Reubens Pee-Wee Herman himself helped out Murphy Brown, appearing in six episodes of the show as Stan Lansing’s nephew. 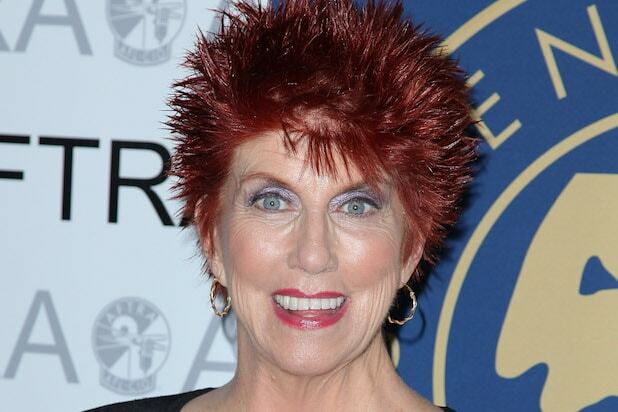 Marcia Wallace Before Marcia Wallace was Edna Krabappel on “The Simpsons,” Wallace had a part on “The Bob Newhart Show” as Bob Hartley’s dynamo of a receptionist Carol Bondurant. During a special crossover episode of “Murphy Brown,” Carol proved to be Brown’s best secretary ever, a real keeper. But at the end of the episode, Bob rushes into the office and begs for Carol to come back and work for him, despite Brown’s pleading. 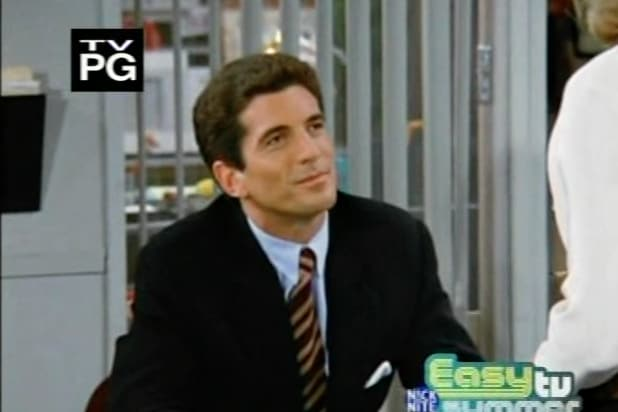 Kramer When Kramer (Michael Richards) heads out to Los Angeles on an episode of “Seinfeld,” Jerry and Elaine spot him on an episode of “Murphy Brown” as another new secretary. His rapid-fire typing is hysterical, and the show even teases that she has “a good feeling” about him. 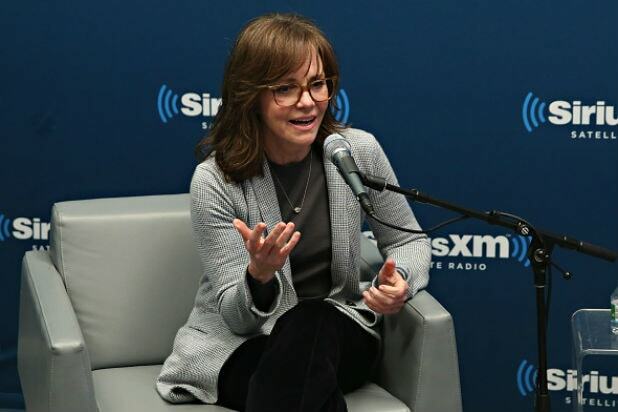 Sally Field Murphy Brown would’ve been lucky to have fellow single-mother Norma Rae as her secretary, or better yet her “Absence of Malice” journalist Megan Carter, but instead she got Kathleen Dubek, secretary 91. 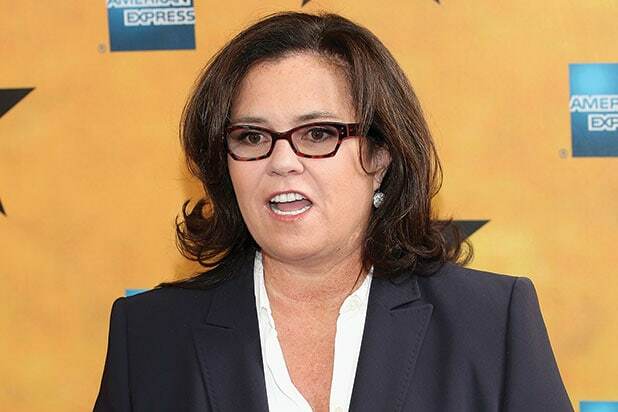 Rosie O’Donnell The final season of “Murphy Brown” featured a cavalcade of celebrity cameos, including Rosie O’Donnell as a particularly annoying singing secretary. 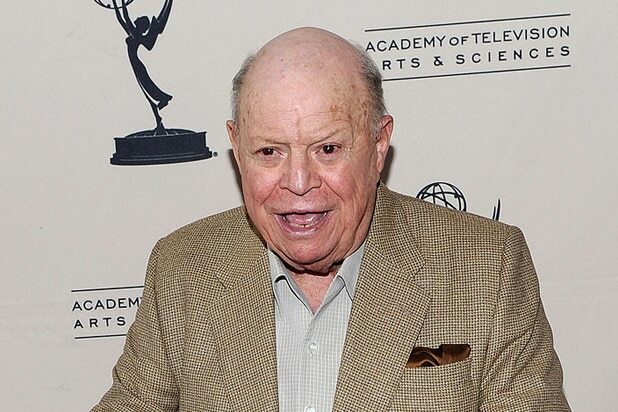 Don Rickles Rickles would’ve been in his 70s by the time he stepped into the secretary job during the show’s final season. 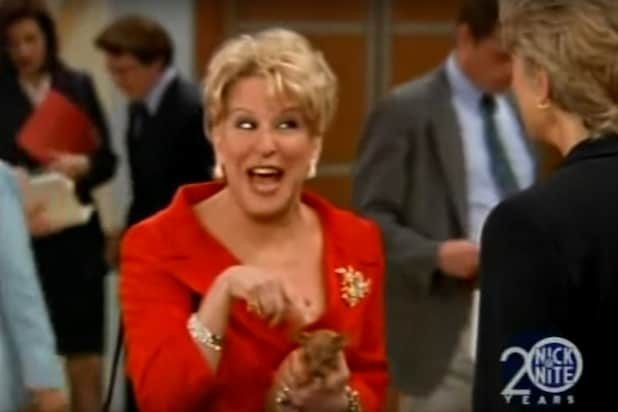 Bette Midler In the show’s stellar finale, Bette Midler took charge as secretary Caprice Feldman. “Caprice! With two Cs, interlocking like Chanel!” Her wealthy socialite type was always told by her (dead) husband that she could never hold down a job. Well she picked one with quite the track record.